Jun 30, 2009 in "Disney's Animal Kingdom"
There are several changes to the characters offerings at Animal Kingdom over the summer. The following all apply until August 8 2009. Instead of in their usual places in Discovery Island, Flik, Baloo, King Louie and Terk will be appearing along the pathway between Asia and Africa. Divine will be relocated to the Oasis area. The Good Times Gathering Spot in camp Minnie-Mickey is open daily from 10am – 3pm. 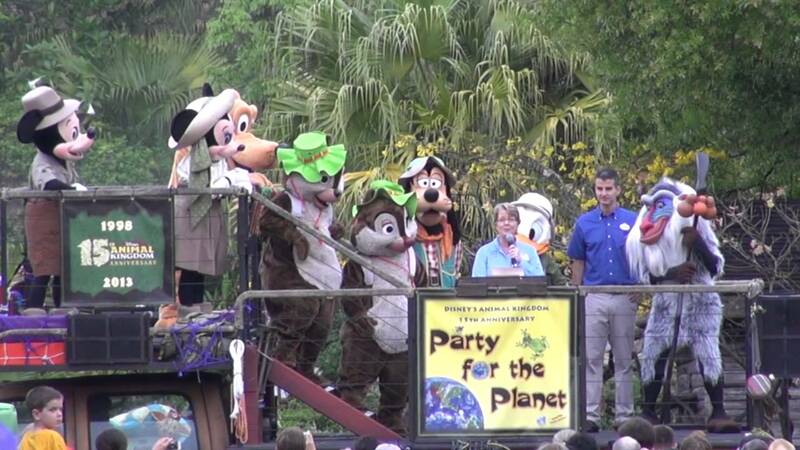 Entertainment includes storytelling with Pocahontas, a DJ, and character greetings with Meeko, Koda, Kenai, and Chip and Dale.